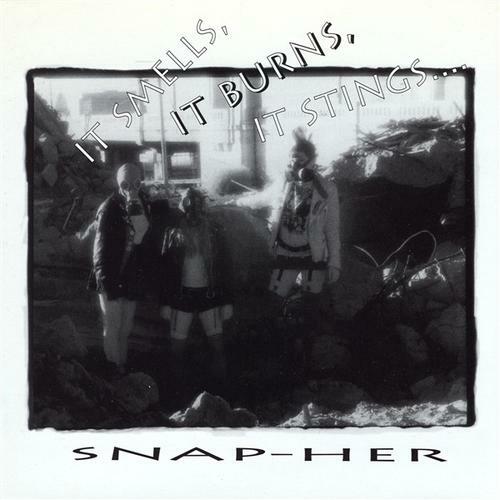 The infamous 1996 debut album from all-girl punk rock trio produced by Nicky Garrett (UK Subs)! SKU: 9308. Categories: Audio CD, New Red Archives, Punk. Vocalist Andi Beltramo went on to join the side project of X vocalist Exene Cervenka, The Original Sinners, and bassist Lisa Pifer later joined Nina Hagen’s band!